My current commission is for East Lothian Community Hospital to deliver a whole-environment artwork for the Sanctuary space. 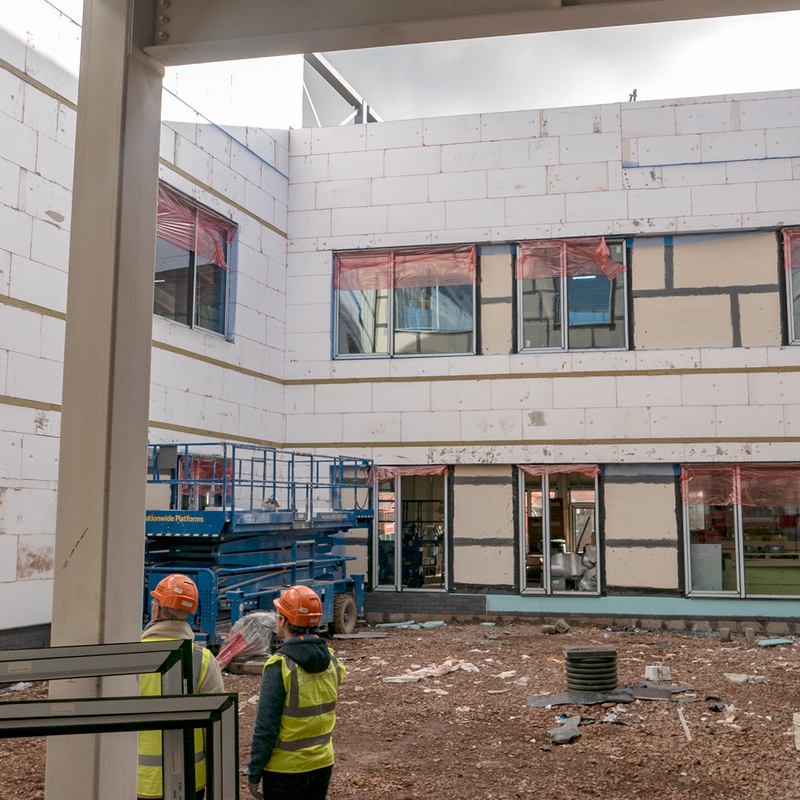 This internal room with adjoining internal courtyard area is where people will be afforded space for ‘time out’, and provided with contemplative internal and external creative focal points that offer comfort and peace in times of emotional intensity. I am working with the fabulous Kennedy Twaddle and Draff on this commission. An interview with East Lothian Courier can be read here.